Ready to move forward with your gardening for 2015? There’s still a lot of planning to do, both indoors and out. First, if you haven’t already been getting this done throughout the winter, go outside and rid your trees and plants of heavy snow and ice. Limbs that are bending under this kind of weight are more likely to break, damaging the plant and ruining your landscape. Use a broom or brush with a long handle to knock away the white stuff. While you’re at it, take a look at the condition of your roof, too. Is it weighed down with snow, or full of icicles? Use a shovel to break off hanging ice and push as much of the snow off as you can. If it’s a couple of feet or more, you may need to get up on the roof to clean it off. Use safety precautions for this dangerous job, such as sturdy ladders or scaffolding. Powdery snow may be cleaned off using a hand-held leaf blower. 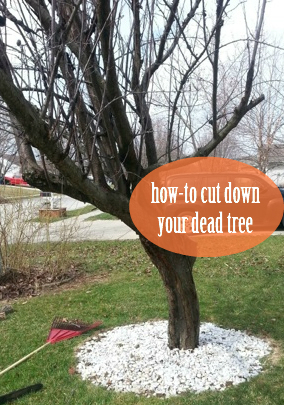 Pruning trees and shrubs that do not bloom in early spring. This includes fruit trees, birches, maples and dogwoods. Leave the spring bloomers until they’re finished flowering. Preparing cleaned vegetable and herb beds by spreading organic fertilizer. If you see evidence of over-wintering disease, use a fungicide, too. If it warms up a little, to say 45 degrees, plant artichokes, asparagus, rhubarb and strawberries. 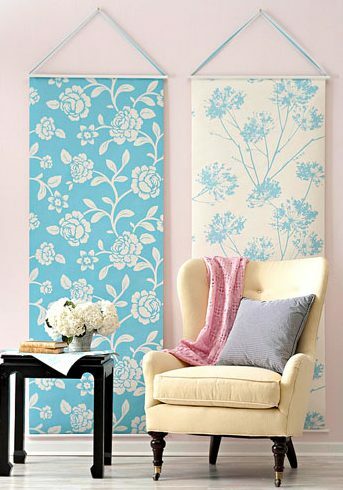 Now’s the time to inspect the flower bulbs and roots stored indoors in winter for damage or rot. Remove any shriveled sections or areas full of moisture. If you have any leftover seed, test to see if you can use it this year. Cover 10 seeds with a little soil or place them between moist sheets of paper towel. If most of the seeds germinate, you can plant them for this year’s harvest. If not, buy fresh seed. Our expert staff is always on hand to help you with gardening projects. From landscaping and pruning equipment to hedge and weed trimmers, if you have any questions about what to choose, pricing or how-tos, don’t hesitate to contact us. Stop by our store — we’re open seven days a week. 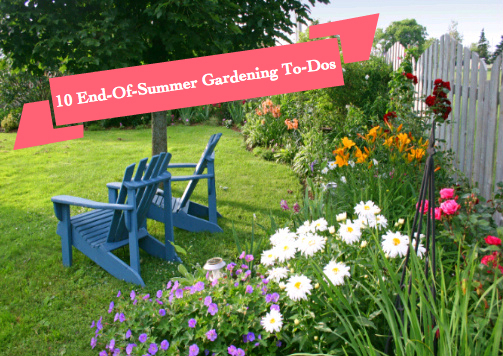 Read Part 1 of our Spring Garden To-Do List here. Want to dig a trench? There is special equipment for that! In addition to a shovel and massive amounts of strength and sweat, the most effective tool to dig a trench is a machine called a trencher. If you want to lay cable or fiber optics, install a drainage system or place pipes underground, a trencher helps dig holes with consistent width and depth through a variety of surfaces to be cut, including soil, stone and pavement. Most include a mechanism to clear excavated material from the trench, too. Trenchers range in configuration from walk-behind models, to attachments for a skid loader, to portable hand-held tools. They use different types of cutting elements, depending on the hardness of the cutting surface. Because they involve cutting with teeth, chain or blade, use trenchers with proper care. 1. Rockwheel Trencher: uses a cutting wheel fitted with teeth to move soil. Teeth are made from industrial strength steel or cemented carbide and are changed out or adjusted easily by hand, allowing for multiple cutting widths and depths, as well as ground conditions. The wheel design lets the machine cut at a constant angle to the ground. Excavated materials are cleared from the trench through an ejector system. 2. Micro Trencher: uses a cutting wheel specially designed to work in tighter spaces such as a city or other urban area. The teeth cut in smaller widths that range from about one to five inches and a depth of 20 inches or less. Excavated material is also less. 3. Chain Trencher: uses a chain or belt to cut through the ground. Like a chainsaw, the cutting element moves around a metal frame or boom, which is adjusted at a fixed angle to accommodate different cutting depths. Excavated materials can be removed by conveyor belt. 4. 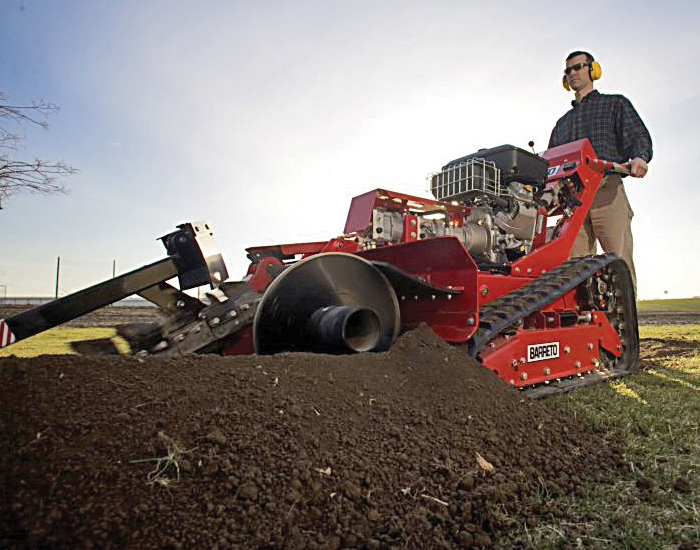 Portable Trencher: uses a chain or blade that rotates like a rotary lawn mower to dig trenches. 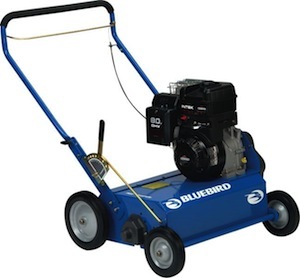 Lightweight and easily maneuverable, these machines are sometimes used in conjunction with other types of equipment to finish landscaping and lawn care jobs. Step 1: Turn on the engine and warm up the machine. Put the transmission in neutral, make sure the hydraulic pump is off (if applicable), unlock the wheels and move the trencher in place. Step 2: Once in position to start digging, make sure the wheels are positioned so they work together, start the cutting element spinning and lower it to its first depth, put the transmission in forward, engage the removal apparatus and start digging. Keep the power on full throttle, controlling speed by using the transmission. Step 3: Once you dig all the down, put the machine in reverse to start moving backward. Most machines will trench in reverse. Our expert staff is always on hand to help you with excavating your property. We carry a full line of trenchers designed for many types of landscaping, lawn care or digging projects. If you have any questions about what to choose, pricing or how-tos, don’t hesitate to contact us. Stop by our store — we’re open seven days a week. A dethatcher is a mechanical gardening device, used mainly to remove thatch from lawns. Often dead grass in the lawn leaves behind a layer of overgrown roots, tuber, bulb and crown. This layer is known as thatch and is very harmful to the growth of grass. Makes grass healthier: Dethatching the lawn helps the grass become stronger and disease-resistant. Removal of thatch also keeps away pests. Let in air/water: The dethatching process also allows more air, water and nutrients to reach the grass roots. How does a dethatcher function? Uses rotary blades: The dethatcher makes use of rotary blades/knives to remove the existing thatch from the grass or turf. Certain dethatchers also use tines and prongs. Roll the dethatcher over the lawn: One may need to move the dethatcher twice or thrice over the lawn to cut out all the thatch in the area. Know your dethatcher: Depending on their size, different lawns require different dethatchers. Certain lawns will require a power rake while others use a vertical mower or vertical slicer. It will always do the person good to have full knowledge about the type of dethatcher needed for the job. Understand types of blades used: It always helps to know which type of blade is required to cut which type of grass. The person can choose from different blade types like flat steel, rotating or fixed knife-life. Get advice on blade settings: It is very important to get advice on blade settings before using the dethatcher. One must have accurate knowledge about how far apart and deep the blades must be set. Tough grass and delicate grass both require different blade settings. Adjust the blades: Before getting started, one must adjust the blade settings of the dethatcher. The blades must be set up in such a manner that the thatch is removed without disturbing the soil beneath. The usual height of quarter-inch above the ground may vary for different grasses. Highlight objects: Highlight objects in the lawn like irrigation heads so that they are visible and do not get damaged while using the dethatcher. Mow the grass: The first step is to mow the grass at about half the usual height. Run the dethatcher: Next, move the dethatcher over the lawn in such a way that the entire area is covered and all the thatch removed. Rake up the thatch: After dethatching, use a powerful rake to remove all the thatch that has been loosened. While mostly the thatch is thrown away, in certain cases it is used as manure. Water the lawn/add fertilizers: After cleaning up the lawn, one must water the area. Once dethatching is done, experts say this is the correct time to add fertilizers to the soil. When is the correct time to dethatch? The best time for carrying out the dethatching process is in late spring and early autumn as the grass recovers best from dethatching during these seasons. After dethatching, the grass usually needs 45 days to grow back properly.